Karnataka duo Srihari Nataraj and SP Likith were in limelight as the swimming competition came to an end at the Khelo India Youth Games on Tuesday. Despite the barrage of gold medals from the young twosome, hosts Maharashtra (192 points) and Delhi (242) claimed the Under-21 and Under-17 combined swimming team championships respectively in the Khelo India Youth Games here on Tuesday. Karnataka finished runners-up in both sections with 187 and 201 points. Karnataka’s Srihari Nataraj (U-21) ended the competition with seven gold medals while his teammate Likith bagged five gold and a bronze. Among other multiple medallists, there were Maharashtra’s Yuga Birnale (U-21) and Kenisha Gupta (U-17), who earned three gold each in the women’s section. Nataraj faced no challenge in winning the 50m backstroke (Boys U-21) in 26.16 seconds with Goa’s Xavier D’Souza (26.74) more than half a second behind him. Haryana’s Vedant Seth (27.14) was third. 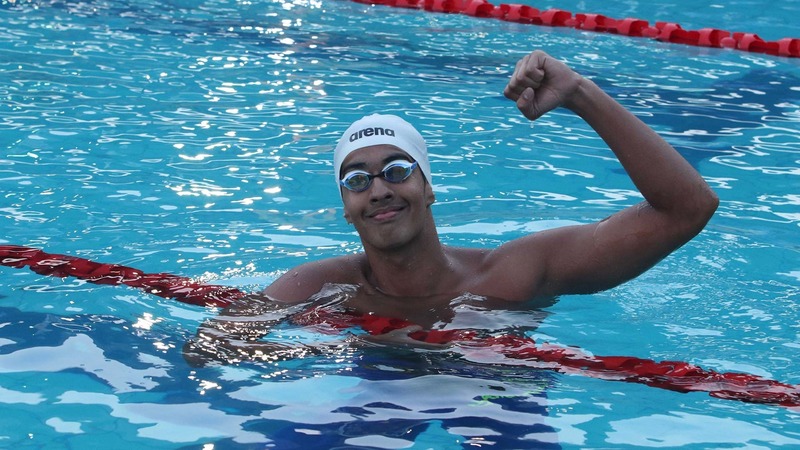 Nataraj won his second individual gold of the day in the 100m freestyle clocking 52.37 seconds. He again finished way ahead of D’Souza (53.15) and Maharashtra’s Aaron Fernandes (54.11). Delhi’s multiple medallist Prachi Tokas won gold in the first event of the day, the 1500m freestyle (Girls U-17) in 18:09.31. Karnataka’s Khushi Dinesh (18:29.37) and Tamil Nadu’s V. Varsha (18.34.99) were second and third. Swadesh Mondal, who started the day with four gold medals already in his bag, added a fifth by winning the 200m breaststroke in the Boys U-17 event in 2:26.91. Srideep Mandal of Bengal was second in 2:32.17 while Karnataka’s Litheesh Gowda finished third in 2:33.10. Suvana Baskar added another gold to Karnataka’s tally in the 50m backstroke for Girls U-17. She timed 31.27 with Odisha’s Pratyasa Ray (32.02) and Uttar Pradesh’s Aaliyah Singh (32.18) taking silver and bronze. 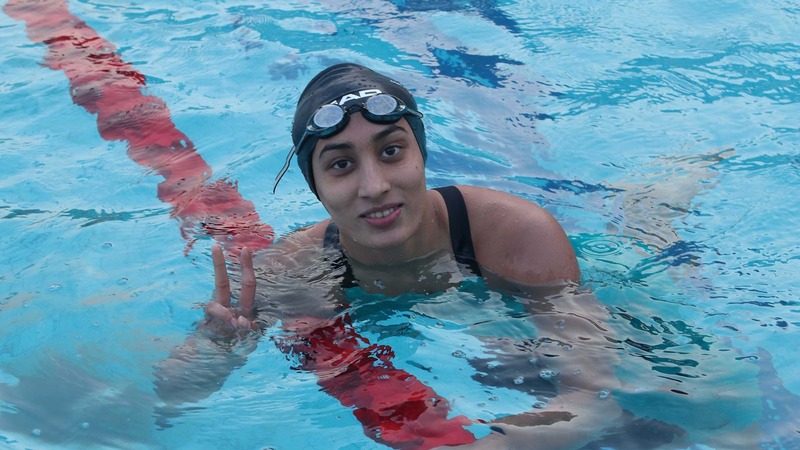 Maharashtra’s Kareena Shankta (U-17) and Jyoti Patil (U-21) won gold in the women’s 200m breaststroke respectively. On the last day of the competition, Delhi bagged four of the 13 gold at stake while Karnataka and Maharashtra clinched three and two gold. Andhra Pradesh, Gujarat, Rajasthan and Haryana shared the remaining four. Karnataka ended the competition with 51 medals (21 gold, 17 silver, 13 bronze) and were followed by Delhi’s 48 (19-13-16), Maharashtra’s 42 (18-15-10) and Tamil Nadu’s 25 (7-12-6).